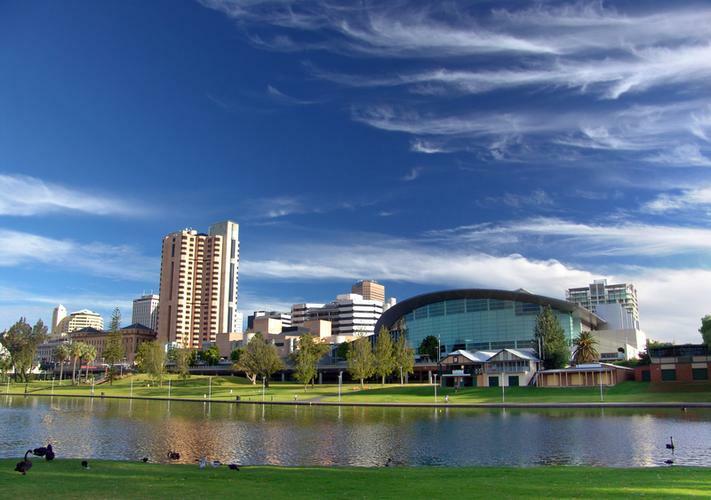 Optus plans to invest a further $23.6 million into its South Australian network, as part of plans to build more than 40 new towers by the end of March. The latest round of investment is on top of a $45 million commitment by Optus across South Australia during the last 12 months. All up, the telecommunications giant has invested in more than 70 new sites across the state in the past year, with 40 set to come online in the next four months. The new sites will be spread throughout the state, from Kangaroo Island up to Eyre Peninsula, covering major transport corridors, tourist areas and regional towns, in addition to including a further six Federal and State Government Mobile Black Spots with Optus having already delivered 10 in the last 12 months. “The last 12 months has seen a real boost to our services in regional and rural parts of South Australia and this investment will continue with 50 percent of our new sites set to sit within a regional or rural location,” Optus CEO, Allen Lew, said. “We are working closely with the State Government here in South Australia to identify areas most in need of improved mobile coverage, as well as further densifying our existing network. “Our investment doesn’t stop here. We will continue to respond to our customer needs and invest where it matters most to them to ensure they can access the latest technologies. We look forward to welcoming new customers as we build on our existing network." Optus recently revealed its half-year financial results ending 30 September, which saw operating revenue increase 6.7 per cent to $3.6 billion within its consumer division. Delving deeper, migrations to the National Broadband Network (NBN) were down by 51.3 per cent, going from $96 million in 2017 to $47 million in 2018. Optus explained the decrease was due to NBN Co’s temporary suspension of migrating customers to the HFC network. Meanwhile, lower ICT deals and voice usage decline contributed to Optus Business’ decline in earnings of 7.9 per cent to $57 million, a $5 million decrease from the 2017 half year results of $62 million. Overall, Optus closed the first half with total revenue of $4.3 billion, a 5.5 per cent increase compared to the previous corresponding period, while EBITDA for the half year was $1.2 billion, a 0.4 per cent decrease from the 2017. Net profit after tax dropped 20.3 per cent from $325 million in 2017 down to $259 million this year.